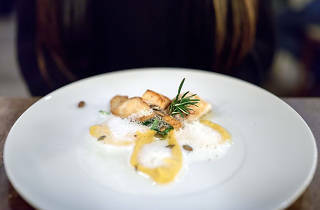 Adega boasts San Jose’s only Michelin star and is only the second Portuguese restaurant in the U.S. to ever receive the honor. 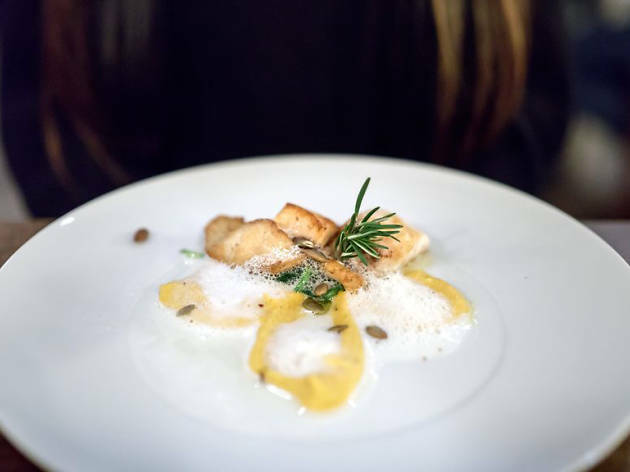 Powerhouse chefs David Costa and Jessica Carreira have both cooked in Lisbon, and often host Portuguese chefs from Michelin-starred restaurants in Porto and Lisbon. Besides being the most ambitious, elegant Portuguese restaurant on the West Coast, Adega also boasts a wine cellar of Portuguese rarities that one almost never sees outside Portugal.